We are pleased to present 242 W. 14th Street Apartments, comprised of 6 large 1 Bed/1 Bath Units spread over 3 separate buildings. 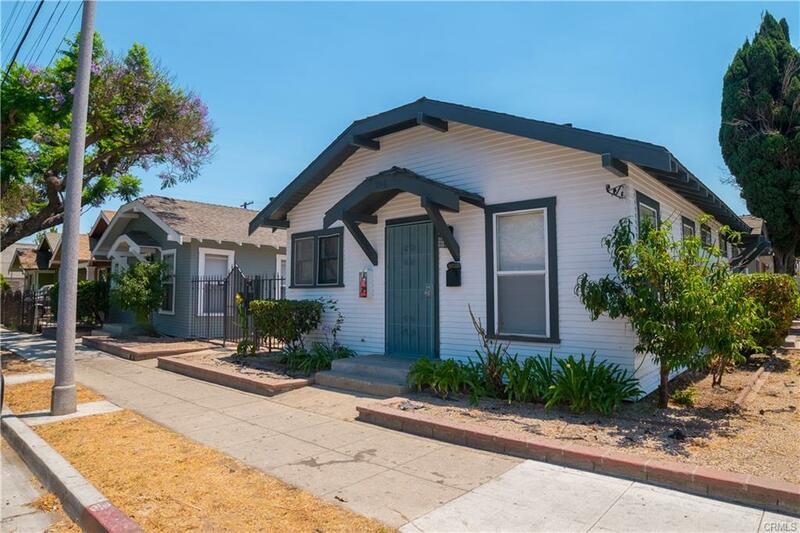 Located less than a mile from downtown Long Beach, between the Wilmore Historic Distric and Wrigley. Built in 1922, current owners have redone multiple units and completed additional exterior capital improvements to restore this property for new owners. A stable, income producing asset, this property is priced at 12.88 GRM and a 4.6% Cap Rate on current rents with approx. 10% upside for new owner.